Handyman's Dream about 2 miles from US 70 & I-10 interchange that needs interior remodeling & site area reshaping. Home has 3BRS/1 bath/Refrigerated A/C with two living areas, formal living room & utility room and is situated on 1 acre lot. Home's living area approaching 1400 SQF. Home on well and septic tank.This HUD Home is SOLD in 'As Is Condition Only' and the Seller will do no repairs. Home is available for BID to only Owner Occupants at this time. Bid Submission Deadline ends nightly at 11:59:59 PM CDT. Home can be purchased with CASH, Rehab Financing with your good credit or with 'Hard Money'. If you like what you see, call so we can discuss how to make it happen for you. 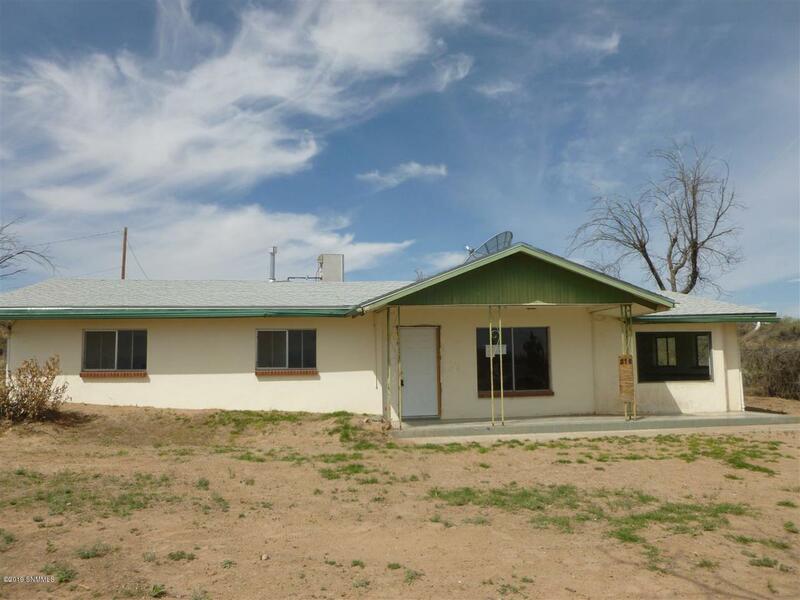 At present Bid Price, this home is almost $34K below the home's present Dona Ana Tax value. Home was built before 1978 and potential lead base hazards may exist. If you are looking for a superb value and want solitude, this ''Golden Opportunity'' awaits those who can see the vision on what this home can become.